The Istanbul Black Sea tour starts with a pickup from your hotel at the morning 09:00 hours. Rest assured, the day that you will be spending with us is going to be memorable. 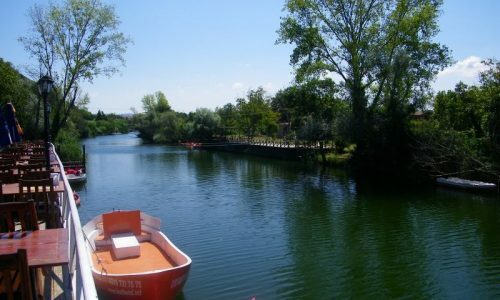 The tour starts with a visit to the Polonezköy village. You would have a short stay there, enough so that you get time to soak up in the history the place offers. 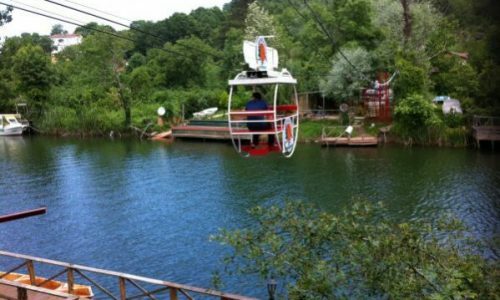 After that, the visitors are taken to Ağva, a small village where you are provided with a boat trip over the Black Sea. Lunch is served while you are on the water so that you can listen to stories about Istanbul while on the boat itself. Finally, the Istanbul Black Sea tour concludes with a ride back to your hotel at the conclusion of the whole thing. The Ağva village is one of the most idyllic spots in all of Turkey. In fact, to call it picture perfect is most apt. The Istanbul Black Sea tour included this spot precisely because of this reason. Another is the fact that it is the aptest location for the start of the boat ride. 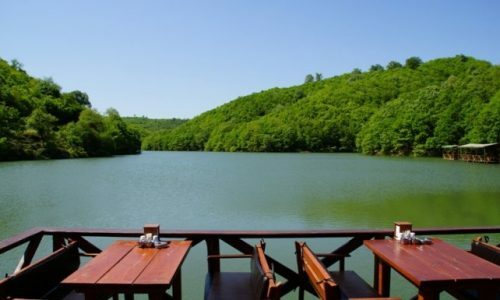 Situated between Göksu River in the west and Yeşilçay River in the east, even the term Ağva means “between the rivers”. 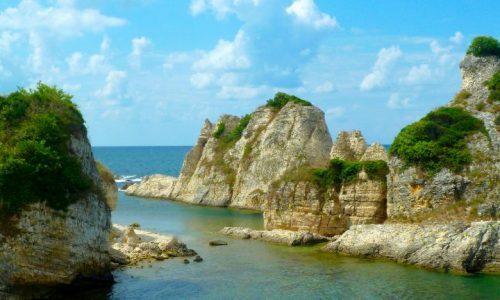 The village of Ağva has strong ties to ancient Turkey and was a part of ancient Bythinia at one point of time. The place gained prominence in recent years due to its picturesque location and is now frequented by tourists all year long. The place is also famous for its weaving of Şile cloth, a famous Turkish product. 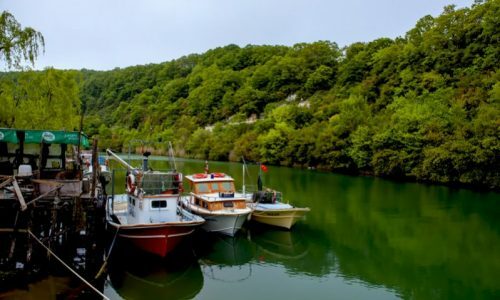 The boat trip around Ağva is guaranteed to be one of the most memorable water trips of your life. The place is renowned for its beautiful forests along the sides and includes many tourist attractions. It even has strong ties to ancient Turkey and currently hosts the Yeşilçay water plant, a major urban water distribution plant of Turkey. 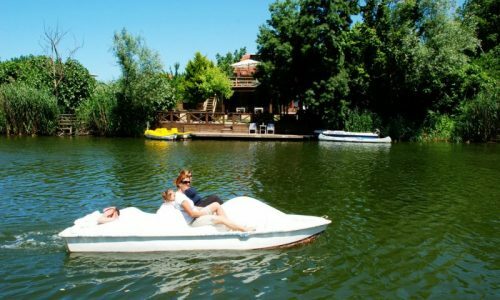 The place was chosen to be a part of the Istanbul Black Sea tour to let the visitors know how beautiful Istanbul can be both on water as well as on the shore. You will also be treated to a sumptuous fare of lunch while on the cruise as a part of the tour.